COFFS COAST (NSW) – Organisers of Kennards Hire Rally Australia are urging eligible domestic teams to submit their entries for the inaugural $5000 Kennards Hire Cup at November’s event. The Kennards Hire Cup Winners will be decided on the overall results of the rally, with first, second and third finishers receiving $3000, $1500 and $500 respectively. 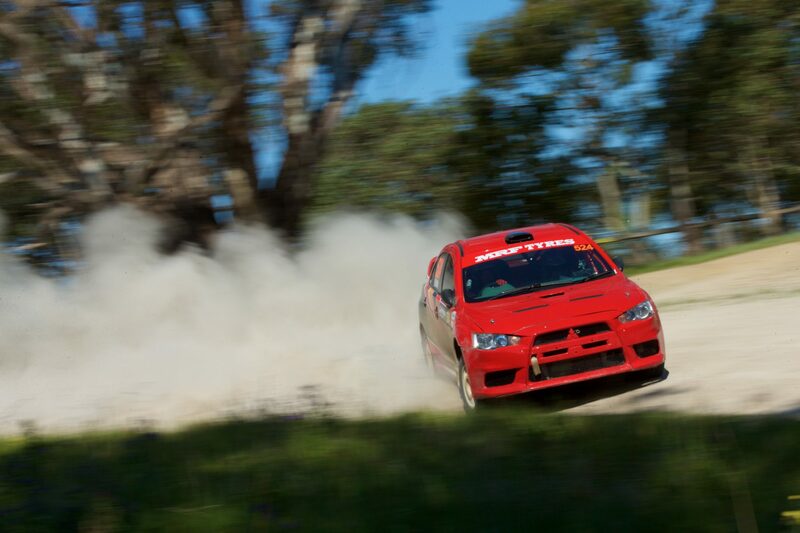 Entries are open now at rallyaustralia.com.au/competitors-national/ and close on 27 October. Rally Australia Clerk of Course Wayne Kenny says the Kennards Hire Cup is designed as an opportunity for more competitors to enter the rally. “Every driver should want to have a crack at a WRC event and this is their chance. 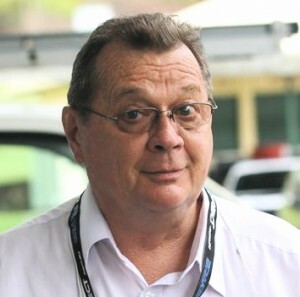 The entry conditions of the Kennards Hire Cup favour the less prominent teams and the placegetters will receive a very worthwhile reward,” he said.